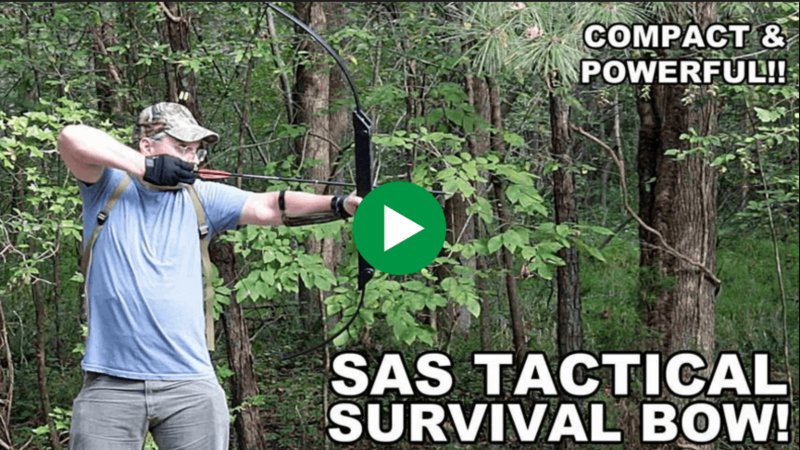 Blog SAS Tactical Survival Bow! 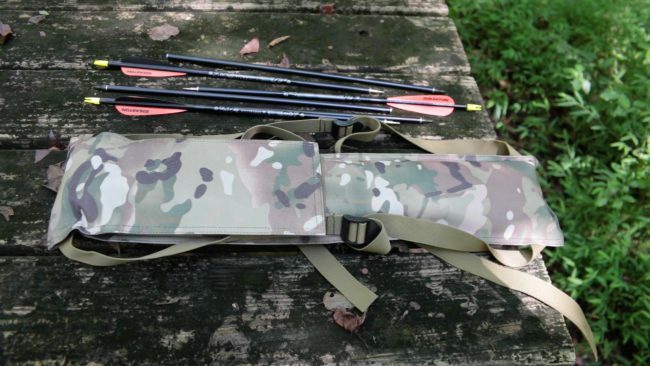 The SAS Tactical Survival Bow comes in a multi-cam carrying case that doubles as a quiver. Preparing for SHTF is limited only by your imagination- there is no real way to predict when we will see a complete breakdown of society or why or for how long. 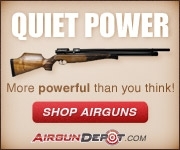 Once you get into extreme scenarios that include a loss of mass production for an extended period of time, firearms begin to lose their appeal as tools and bows begin to gain. Survival Archery Systems was formed based on this idea, that when everything goes south, a bow will probably be a more reliable tool than a gun. Their Tactical Survival Bow thus remained in testing and development until they felt it could provide a lifetime of use without failure while also being able to survive less than gentle handling. The final product folds to 21″ long, a length chosen because most common daypacks can accommodate it. The aluminum riser is hollow, which not only allows the bow to weigh a scant 2.2lbs, but it also provides excellent protection for up to three complete takedown arrows. This isn’t just about ensuring the shafts aren’t bent in transport or storage. There is enough room to allow the vanes to store without being curled so that when you take them out, they’re ready to fire with no worries that they’ll curveball off target. The upper limb must be removed and flipped during assembly. In order to achieve such a short folded length, the upper limb is stored opposite the lower limb. This does require you to remove the pivot pin, then flip the upper limb and re-assemble it in an adjacent hole on the riser. The time required to do so isn’t such a big deal to me, but this does introduce the possibility of dropping and losing either the pivot pin or the nylon bolt that holds it in place. The bow can actually stay together just fine without the nylon bolt, but lose the pivot pin, and you’re left having to improvise a replacement in the field. 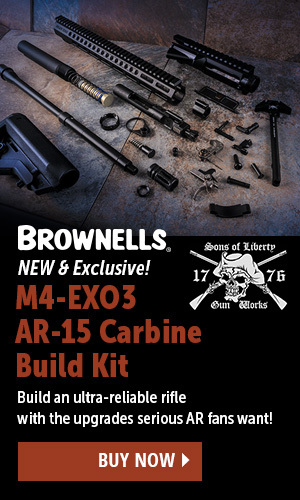 However, if you simply take care during this part of the assembly process, you shouldn’t have a problem. 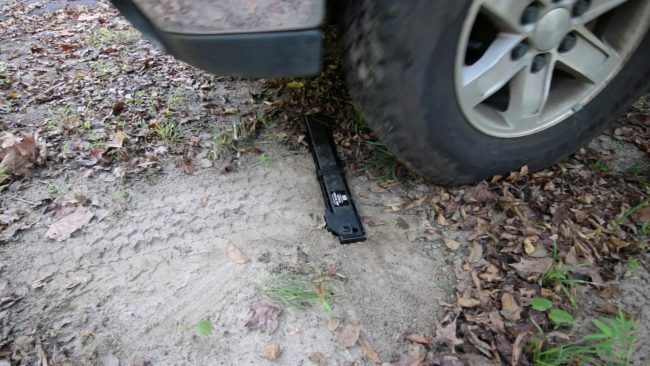 Driving over the folded bow on sandy soil caused zero damage to the riser or stored arrows. The assembled bow did surprise me with how forgiving a shooter it is. Normally, short straight limbs will stack horribly, but SAS seems to have exorcised that demon through choice in limb material and grind. I found the 55# limbs to be very comfortable to draw, and they provide enough kinetic energy to have already downed an African Wildebeest. 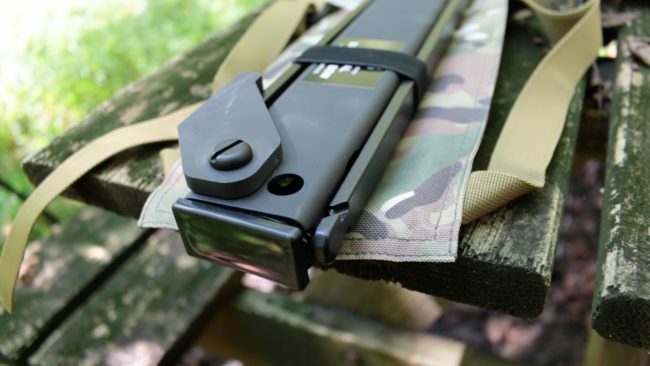 Deer and pigs will be no problem with the right broadhead and shot placement. The hollow riser is also tough. I drove my GMC over the folded bow on sandy soil with no deformation whatsoever, so you won’t have to worry about it crushing in your back even if you fell down a hill with it. Add in the fact that the three takedown arrows were equally protected, and the logic of this design goes far in justifying the assembly procedure. To learn more about the SAS Tactical Survival Bow, visit Survival Archery Systems.